to book appointments and more, at any time. 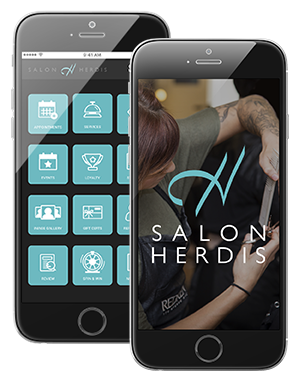 Now, your clients can download your app to their iPhone and start booking appointments with you! MyDash is an iPhone app for your clients to connect to your business, right from their phone! Your clients will simply download the app and search for your business to begin booking appointments, checking their service history, and more. All appointments booked from MyDash are seen instantly in Envision Software. 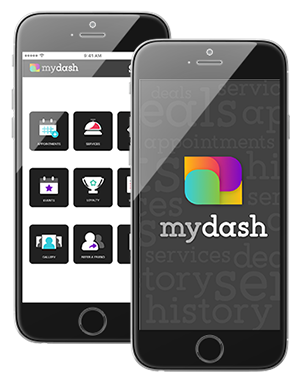 MyDash is an Android and iOS mobile app for your clients to connect directly to your business. 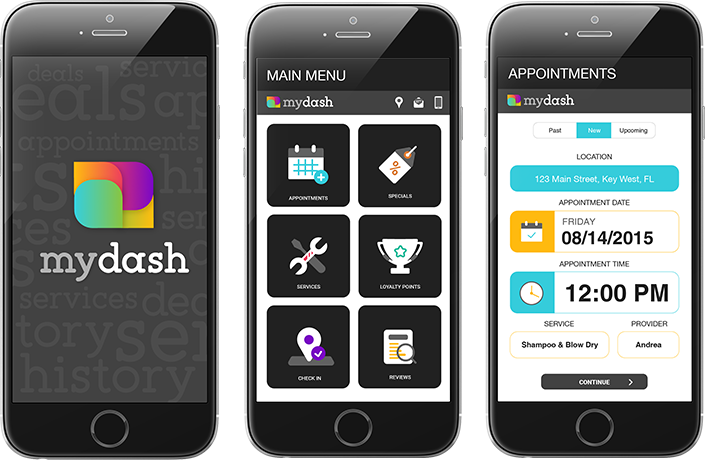 Your clients will love using MyDash to book their appointments, receive special offers, earn loyalty points, and so much more! 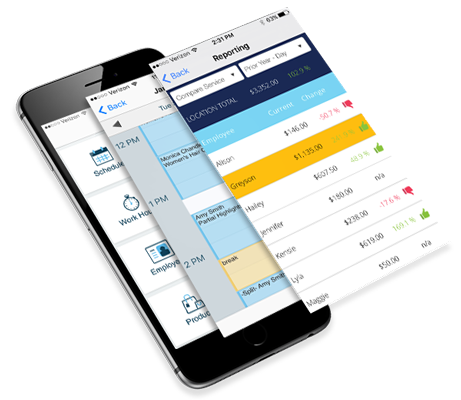 With your creative input and the expertise of Envision Cloud's design and development teams, your MyDash App can be branded specifically for your business. We use your logo, color scheme, and custom graphics to keep your image consistent across all platforms. Clients download your custom App from the App Store. INCLUDED WITH ENVISION CLOUD ULTIMATE PLUS! “Spin & Win” daily contest for clients to win special discounts or prizes. The Envision Cloud app allows you to easily access your schedule and book appointments anytime, anywhere. Stay on top of business totals and empower your staff with the tools they need to manage and exceed their goals. Eliminate the need for staff to check with front desk to check their work schedule, see what retail is oh-hand, or get their sales performance for the day, week, or year!